Outstanding events are always exceptional moments. Our senses are our watchful companions. Not only do we perceive the obvious, we feel more, like the magic or the crackle in the air. The ambient light of a summer evening makes what we see appear in soft gloss. In the many voices we hear not just words, but the sound of a melody. Not only do our fingers automatically scan surfaces, they also scan elevations and depressions.When we smile and radiate our eyes, happiness is reflected hundreds of times in the glass in our hands. 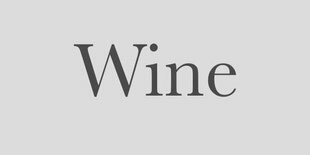 This state concentrates to a small sip. The feeling starts on our lips, which we gently put on the edge of the glass. The mouth opens slightly and the tingling fluid leads to a taste explosion that we savor on our tongue. We lower the glass, swinging it out of the wrist in gentle circles. 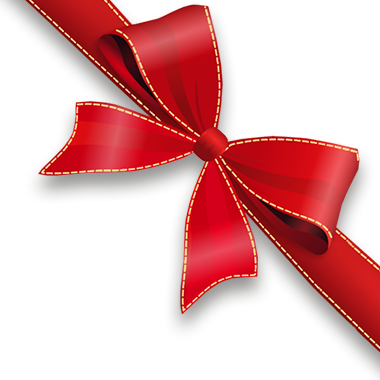 The moment is followed by another, we join together and cheer ourselves with an open, heartwarming smile. It is our concern to give you these personal experiences in noble, tasteful and just as exceptional glass products. 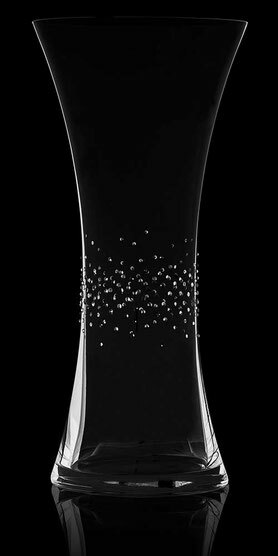 As glasses for wine or water, champagne and champagne, for liqueurs and cocktails, our crystal glasses and carafes stand for a traditional craftsmanship and a hand-embossed finishing. 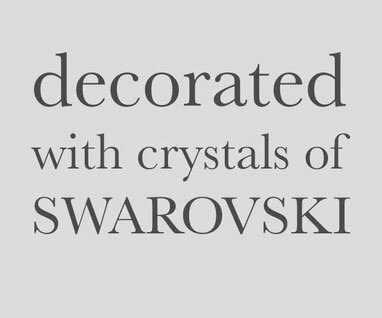 The design of our Bohemian Grace collections is significantly influenced by the refinement of hand-picked Swarovski® crystals. a precisely reinforced top ring gives the glass body more stability and resistance to external influences such as bumps or glass cleaning. 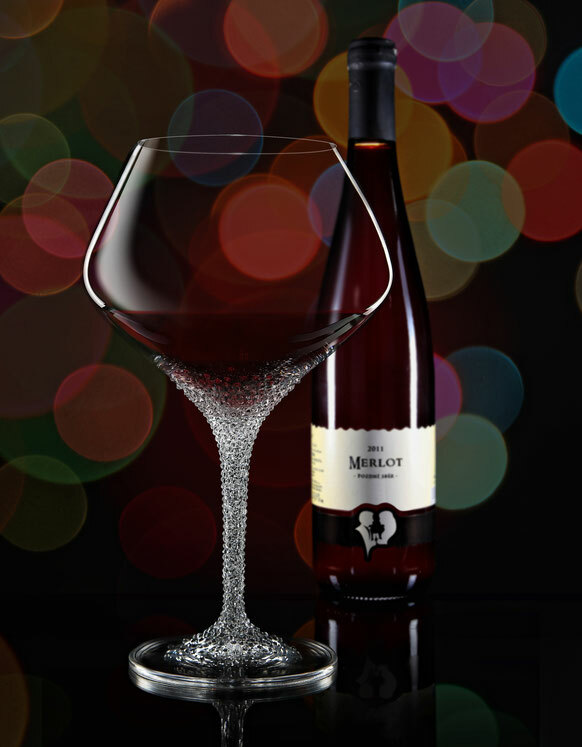 On the inside of the glass, a rounded edge edge ensures a smooth touch of the lips. 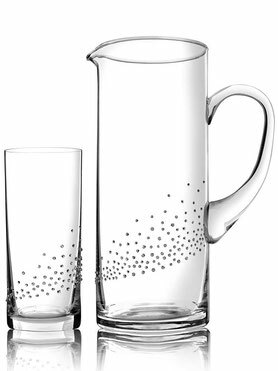 Our drinking glasses convince with a finely polished transition between the frame body, the style and the glass bottom.You will see the perfection and, above all, feel it. 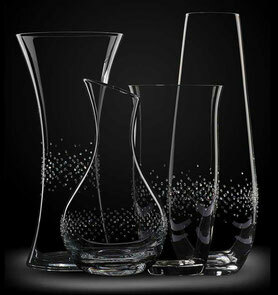 The design of the glass style is developed so that it balances the entire glass harmoniously. 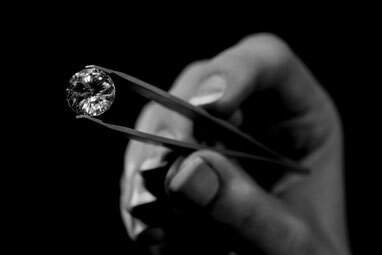 When we talk about the refinement of our Bohemian Grace crystal glasses, the craftsmanship also reflects the transformation of a rough diamond into a gemstone. 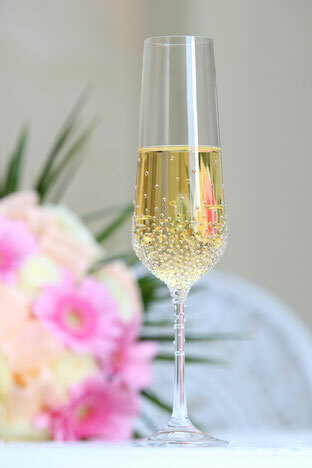 We bring the wine goblet, champagne or champagne glass not only to shine, but to the sparkling grace. 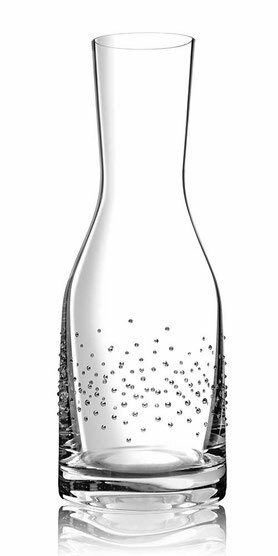 In our manufactory hand-selected Swarovski® crystals are placed on the filigree glass surface. This results in unique, noble designs and exclusive glass variations, which convince not only by a charming look. 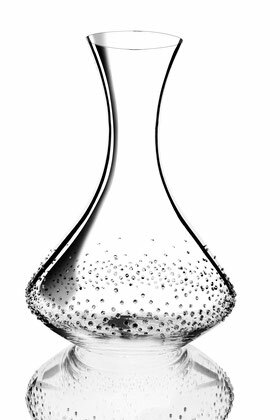 You will feel the difference to a conventional crystal glass and love to trace the gentle shapes on the glass surface with your fingers. Her hand will delightfully absorb the grace of the refined glass. 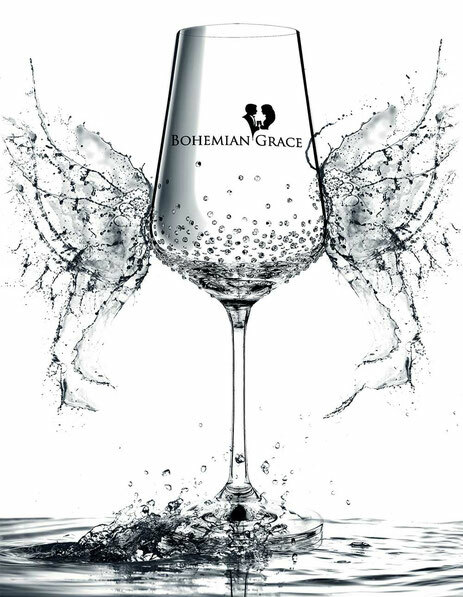 The Bohemian Grace glass productions are presented on special occasions or handed over as a luxurious gift. 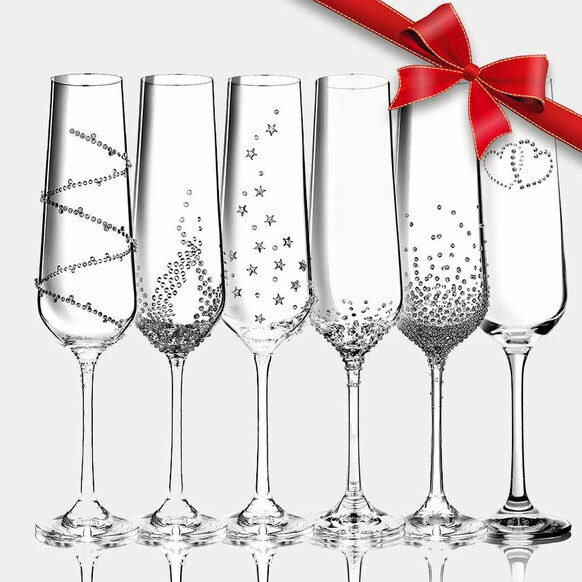 We help people to create a feast for the senses: Whether for the most magical of all encounters - the marriage proposal, a festive reception or to celebrate a memorable event, the essence of your gathering will also be reflected in your glasses. Make your personal choice for your favorite design.